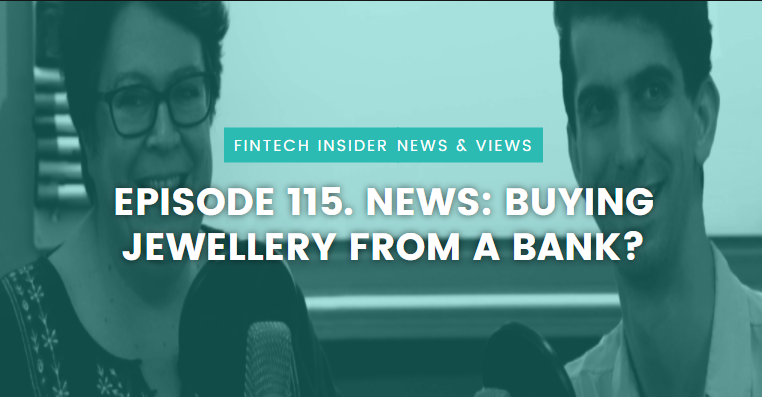 Latest great podcast from the FinTechInsider team, The No1 global podcast on iTunes by @11FSTeam. @davidbrear. Previous ArticleWhen is censorship a good idea?